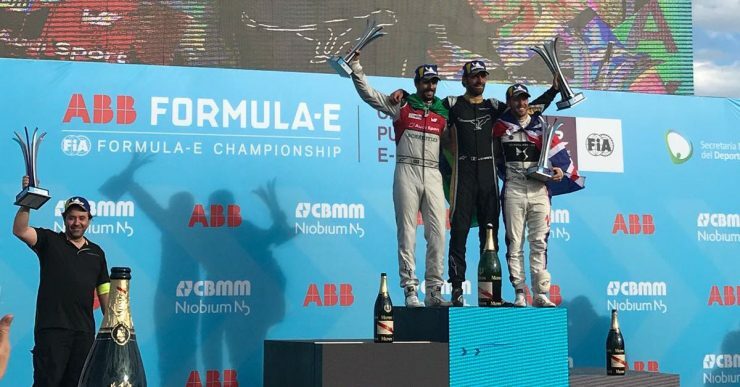 Jean-Eric Vergne extended his lead at the top of the ABB FIA Formula E Championship after a classic race long scrap saw him take his second victory of the season from Lucas di Grassi at the beautiful and speedy beach circuit located on Uruguay’s Punta del Este. 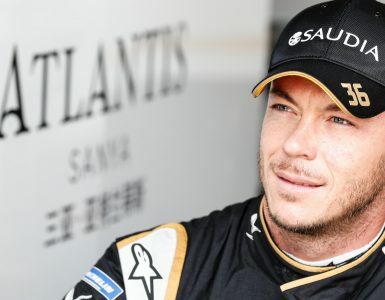 The Techeetah driver led from pole to flag but was pressed all the way by the Brazilian, who was due to start from pole position before a controversial qualifying saw him demoted a place for clipping a bollard at the Turn 14/15 chicane. 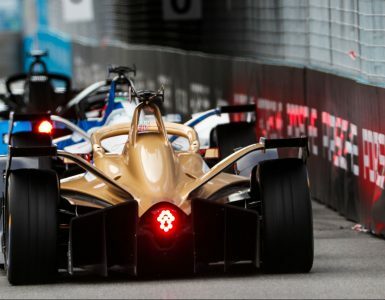 So Vergne, who also bagged three valuable pole position points, as a result, ended the race just ahead of de Grassi with Sam Bird a brilliant third for DS Virgin Racing. Vergne made a great start from Di Grassi, who held off Alex Lynn into the first corner. An early yellow flag and safety car bunched up the field on lap 3 after Nick Heidfeld stopped on the track. Not that it bothered Vergne too much, the Frenchman maintaining his lead from the Brazilian. 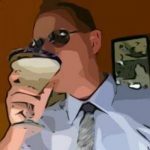 As is often the case in the world of Formula E racing, the mid-distance pitstop window so often dictates the final standings. And with Di Grassi swarming all over the rear of Vergne’s gearbox and the Frenchman having lost radio contact with his team it soon developed into a classic battle between the duo, Di Grassi doing everything he could to get past and even touching his rival during the closing laps. Bird, starting from tenth on the grid, forged his way through the field and into a podium position by the finish and was arguably the driver of the day. Mitch Evans was due to start from third but was subsequently disqualified for having the wrong weight balance but flew through the field, using his fan boost to good effect to blast past Felix Rosenqvist en route to fourth in his Jaguar. Like Bird, his was an impressive drive indeed, the New Zealander making up fully 13 places from his starting position after a fantastic late overtake on Lynn. Renault e.dams driver Sebastian Buemi, fourth in the championship, had to pit after breaking one of his wheel tie rods against the wall on the exit to Turn 13, forcing him to jump into his second car and effectively ending his race. And teammate Nicolas Prost could only manage 15th after suffering an accident during his flying qualifying lap, breaking his front left and leaving himself an uphill struggle. The results mean that Vergne now leads the championship by 30 points from Mahindra’s Rosenqvist with Bird only three points behind in third. Buemi remains fourth on 52 points despite his DNF from Piquet Jr. and Evans. 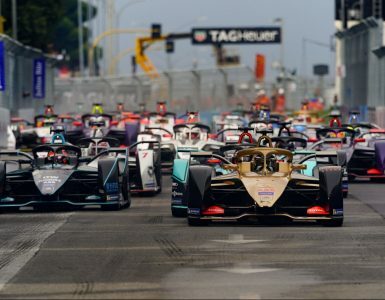 Techeetah leads the team standings from Mahindra Racing and DS Virgin Racing.